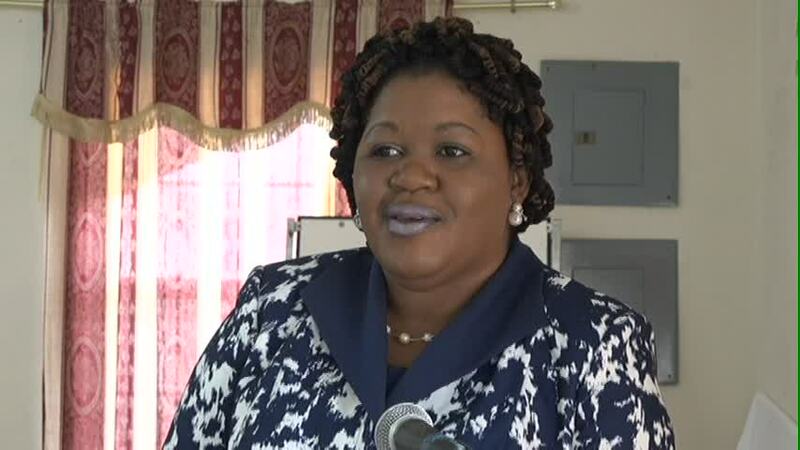 Zahnela Claxton, Co-ordinator of Youth Development says the department believes the workshop is important to equip the youths of Nevis with skills that they would be able to use anywhere in the world. The week-long workshop exposes participants to resume writing, effective communication, money management, proper use of technology and professionalism. 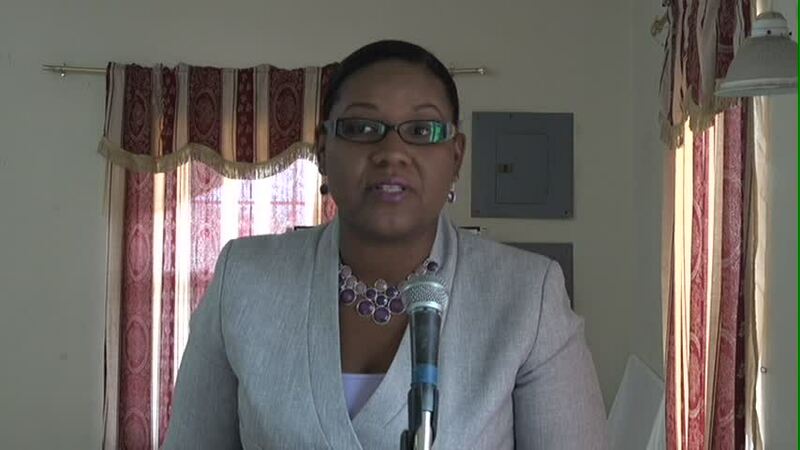 Michelle Liburd, Assistant Secretary in the Ministry of Social Development, who stood in for Junior Minister of Social Development Hon. Hazel Brandy-Williams, explained that the workshop is part of the department’s continuous effort to groom and nurture young and promising school leavers and to give them the opportunity to have a close-up encounter with the world of work. “This programme is designed to build your skills. The attachments allow you to develop professional skills beneficial to your future career. “You will be provided with personal and professional growth to help you prepare for working in the real world and may also help you, one day, land that dream job,” she said. Liburd, also told the participants that the workshop would assist them to stand out and to get rewarded for their hard work. “By choosing to be a part of this programme, you will demonstrate to college admissions officers that you are proactive and serious about your future and also possess the skill set to be successful in their programmes,” she said. The Assistant Secretary added that the Attachment programme would provide them with invaluable resources and prepare them to network which is a lifelong skill. 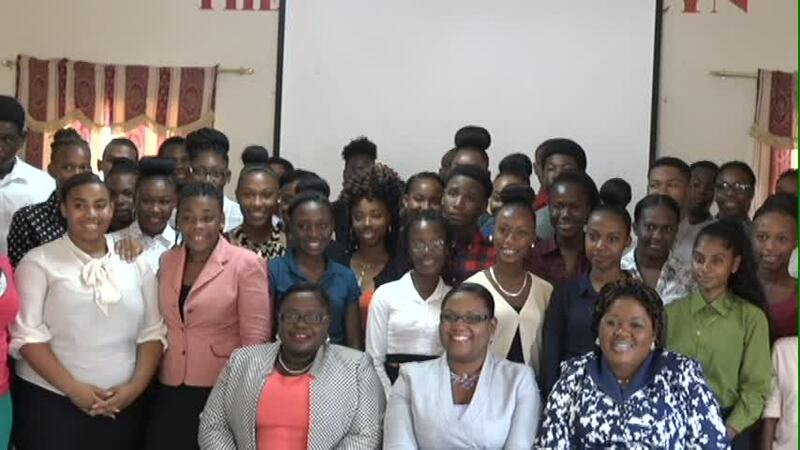 She used the opportunity to commend the staff of the Department of Youth and Sports for ensuring that the programme continues to impact the youth of Nevis and position them for success. Liburd also thanked the participating businesses for their continued support for the initiative that provides the young people of Nevis with on-the-job training.